As widely expected, Comcast has made a firm bid for 21st Century Fox’s TV and studio assets following a US court’s rejection of the US Department of Justice’s case against the merger of AT&T and Time Warner. The US cable and media giant has offered US$35 a share in cash for Fox, a 19% premium on Disney’s all-stock offer for the company’s assets, valuing them at US$65 billion. Comcast said that the structure and terms of the bid were “at least as favourable” to Fox shareholders as Disney’s bid, including in relation to the regulatory risk, the ostensible reason that Comcast’s putative bid last year to acquire Fox was rejected. In a letter addressed to Rupert, Lachlan and James Murdoch, Comcast chairman and CEO Brian Roberts said his group had “long admired” what the Murdochs had built at Fox but that it had been “disappointed” when the company decided to opt for Disney’s bid, despite the higher price promised by Comcast. Roberts said that the new offer would provide “superior and more certain value” than Disney’s all-stock offer. 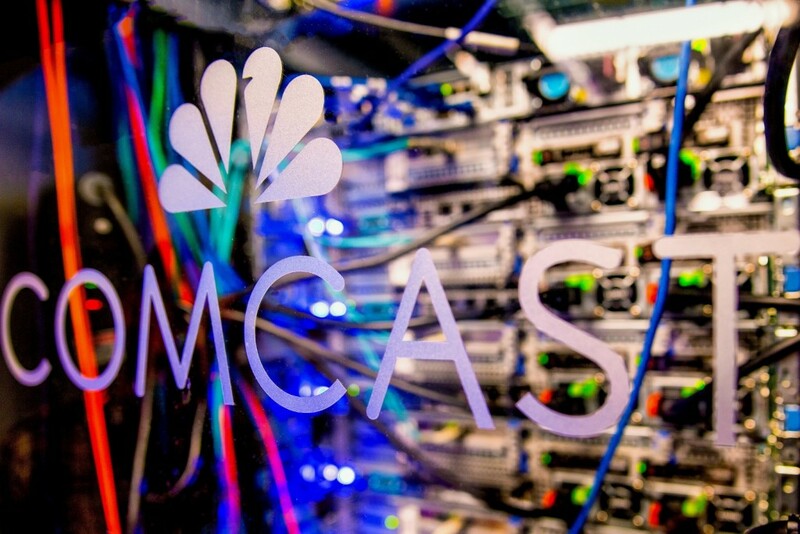 Comcast has promised the same US$2.5 reverse termination fee agreed to buy Disney and has additionally offered to reimburse the US$1.525 billion break-up fee that would be paid by Fox to Disney. In his letter to the Murdochs, Roberts said that there would “not be any meaningful difference” in the timing of an antitrust review of a Comcast transaction in comparison with a Disney transaction, both in the US and internationally. He added that the deal should be more likely to gain regulatory approval internationally, because of Comcast’s small international footprint. In view of Fox shareholders’ upcoming vote on the Disney deal on July 10, Comcast has filed a preliminary proxy statement with the US SEC in opposition to the Disney merger proposal in order to be able to communicate with Fox shareholders directly. Roberts said he hoped that this would be a “precautionary only” move and that Comcast and Fox could “work together to reach an agreement over the next several days”. Comcast’s move places the ball back in Fox and Disney’s court, leaving it open to Fox to postpone the July 10 vote if shareholders need to review new material, and giving Disney the option of upping its own bid for the company.